Here’s a selection of the new airliners in our skies this month, March 2019. See new deliveries, new liveries and special schemes. As always, please send any pictures you take of interesting new aircraft for next month’s list! 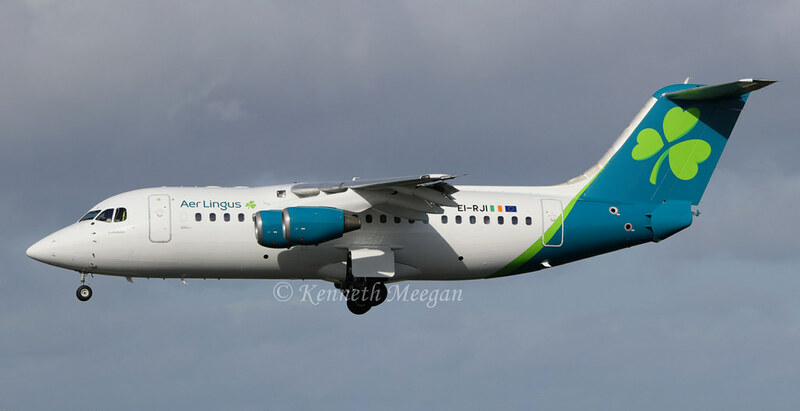 The first of CityJet’s two RJ85s operating for Aer Lingus has received the Irish carrier’s new livery. Seen here on EI-RJI. 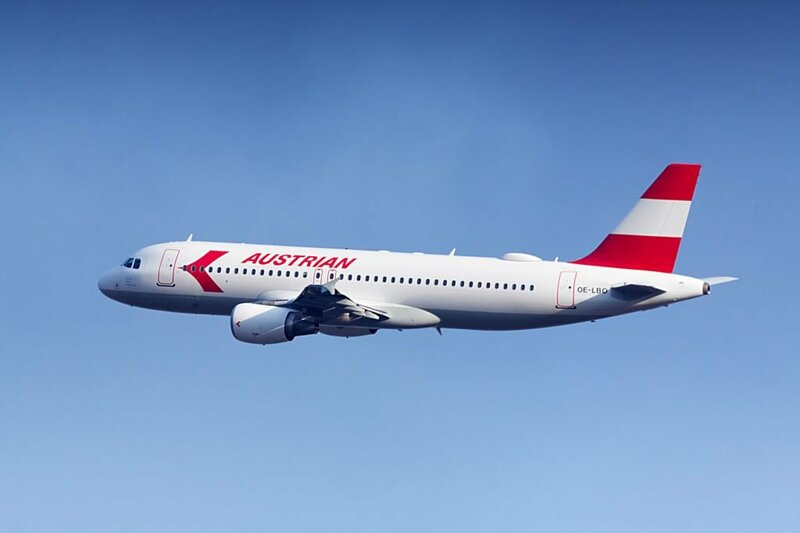 Airbus A320 OE-LBO is wearing this retro livery showing Austrian Airlines as it looked in the 1980s. The first Boeing 737-700 for Bahamasair is C6-BFX. 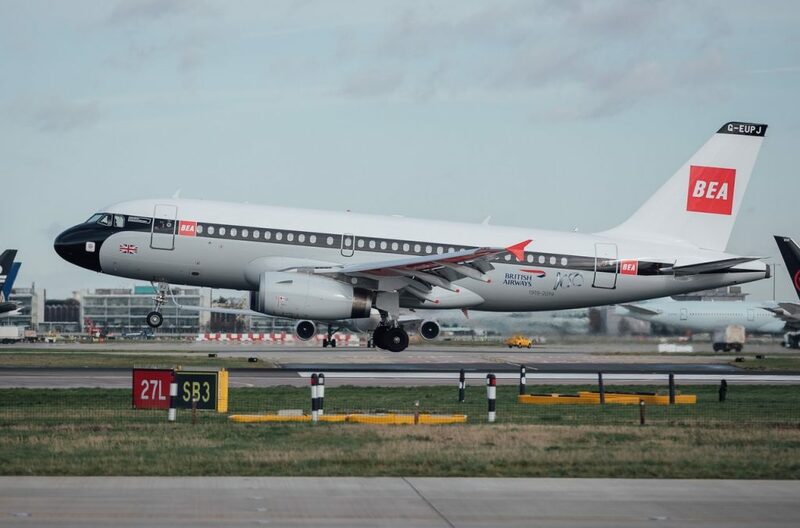 Airbus A319 G-EUPJ wearing British European Airways (BEA) Red Square livery. 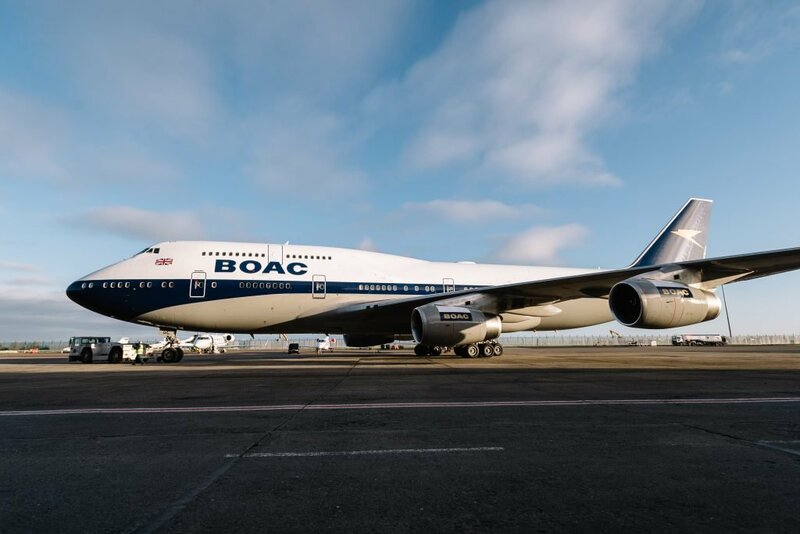 Boeing 747-436 G-BYGC wearing BOAC livery. 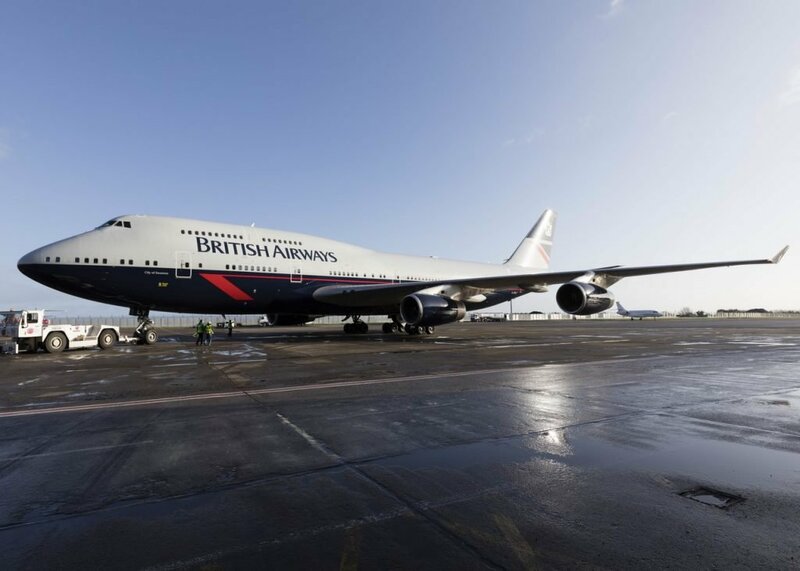 Boeing 747-436 G-BNLY wearing British Airways Landor livery. 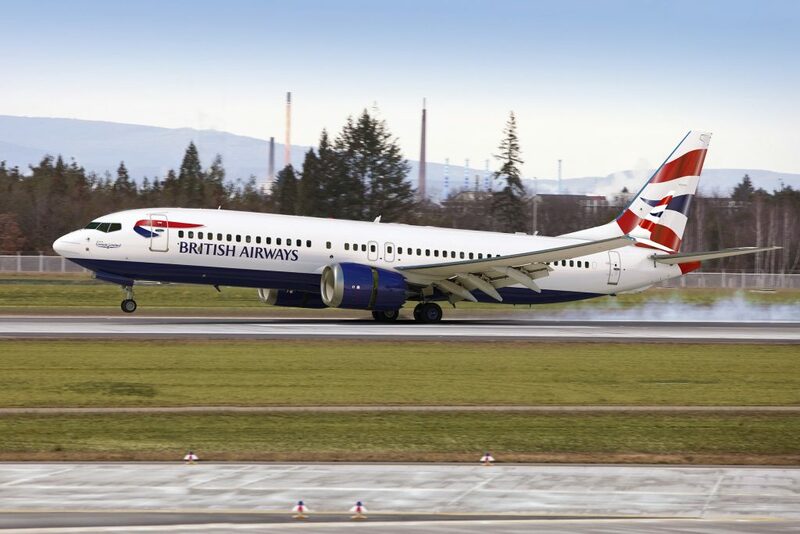 The first Boeing 737 MAX in British Airways colours is flying for franchise partner Comair in South Africa. It is ZS-ZCA. 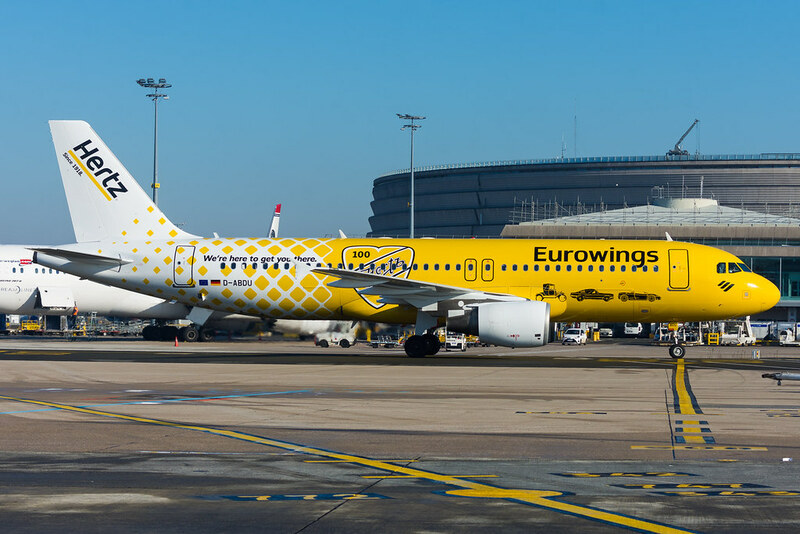 A new special logojet livery for Eurowings is this bright example on Airbus A320 D-ABDU. 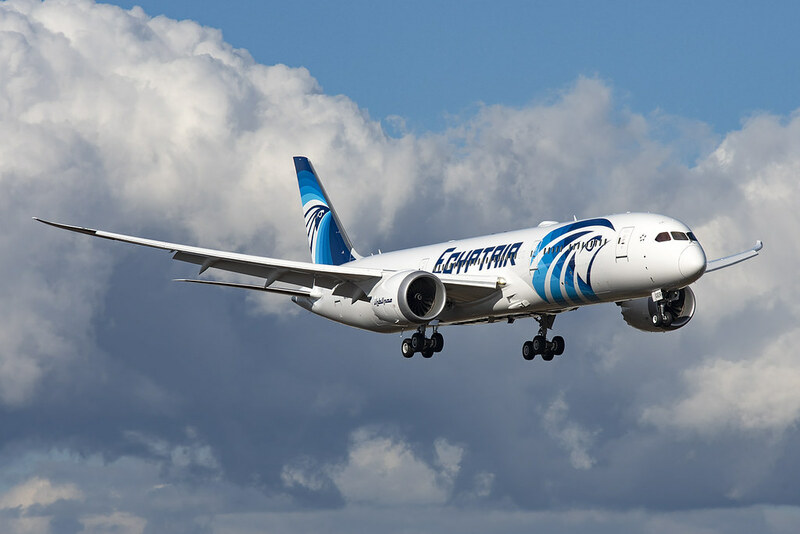 Undergoing testing prior to delivery is EgyptAir’s first Boeing 787 Dreamliner, SU-GER. 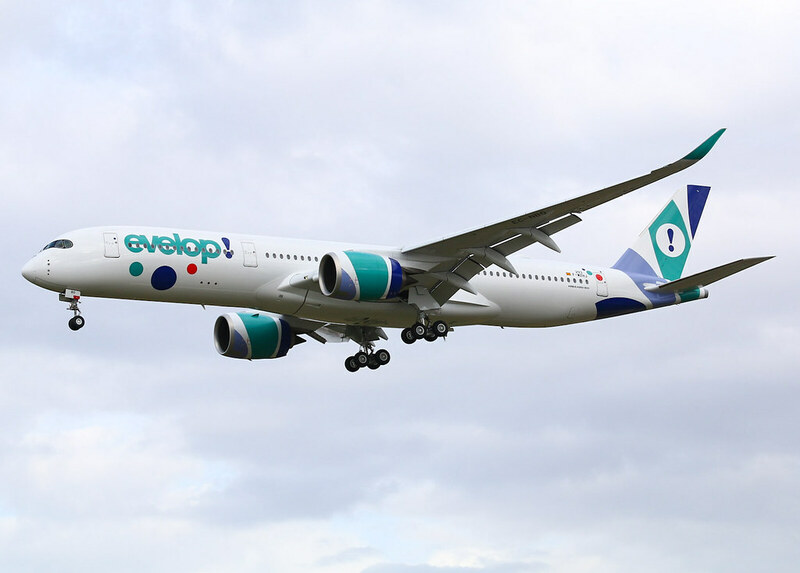 The first (and only) Airbus A350 ordered by Evelop Airlines is now flying. Registration EC-NBO. 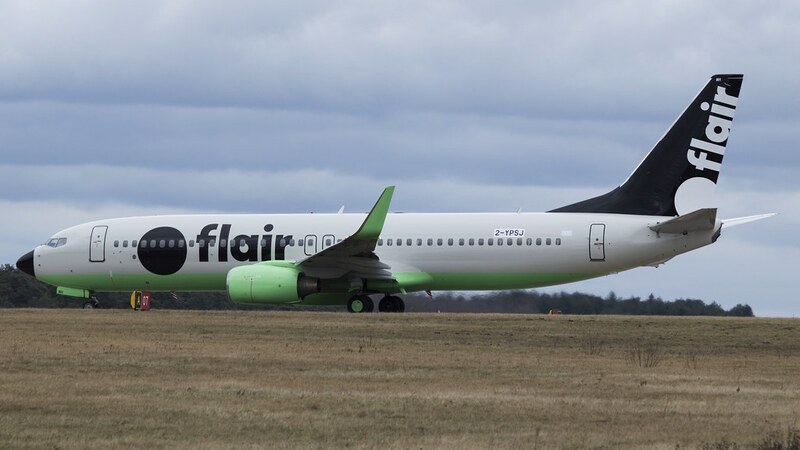 Another new livery for Flair Airlines, now painted on Boeing 737-800 C-FFLA. Chinese carrier Suparna is now operating its first 787-9 Dreamliner, B-208C. 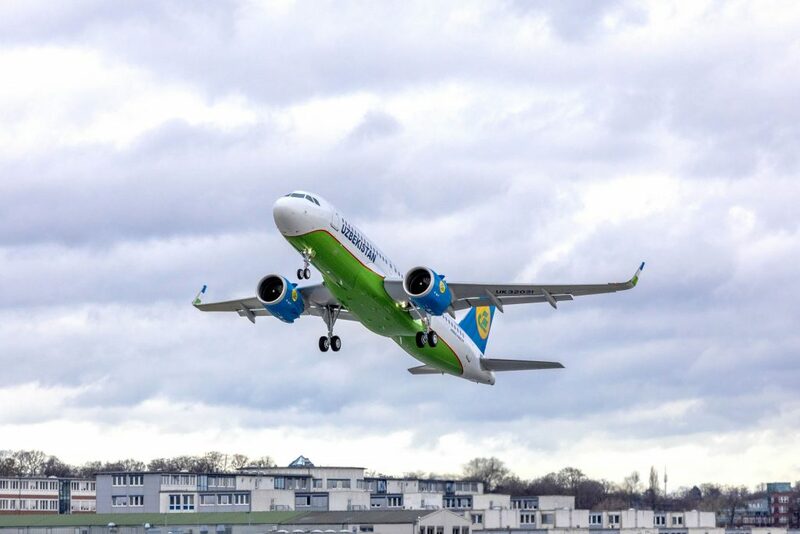 Uzbekistan Airways has taken delivery of UK32021, an Airbus A320neo. 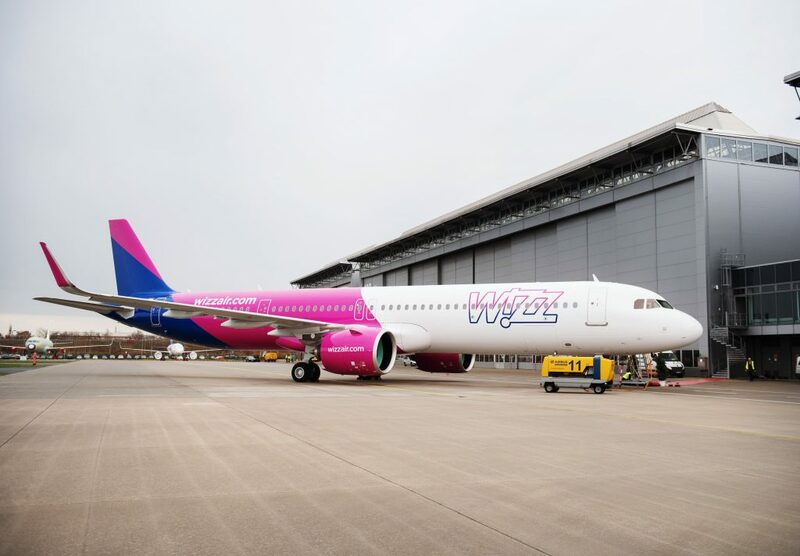 The first Airbus A321neo has joined Wizz Air, registration HA-LVA.